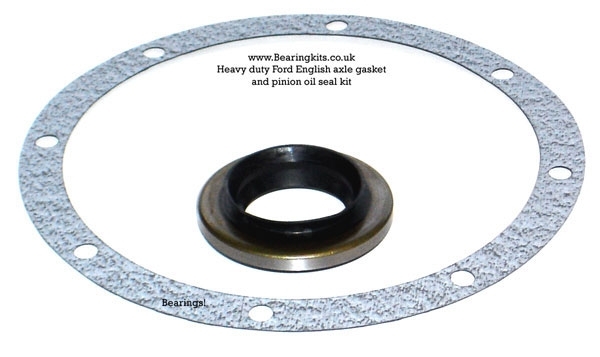 GASKET GASKET IS THREE TIMES AS THICK AND MORE OIL RESISTANT. MADE USING MORE MODERN GASKET MATERIAL THAN STANDARD GASKET. 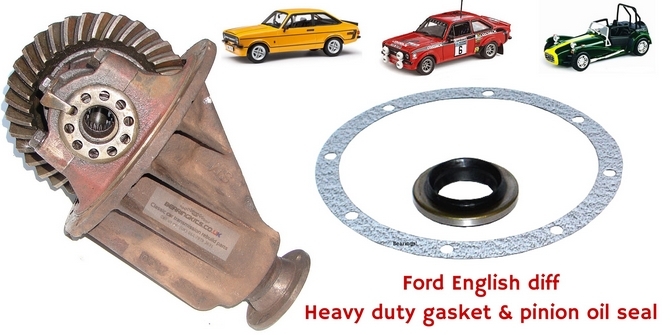 WILL NOT TEAR OR BREAK AS EASILY AS STANDARD FORD SIZE. 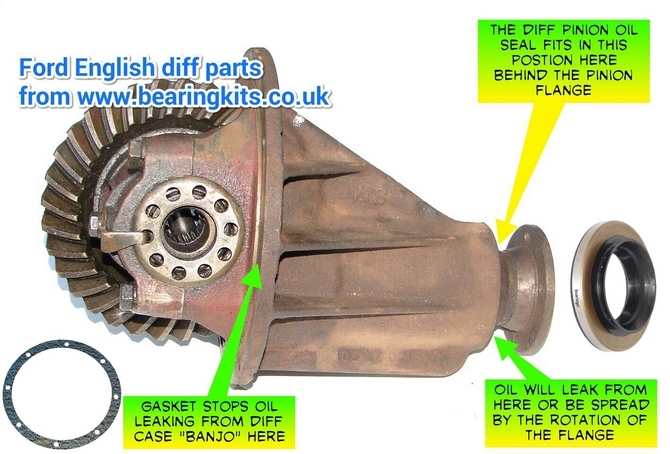 The oil seal fits behind the pinion flange and stops the oil running out at the front of the diff.